Since opening our doors in May of 2002, Seaport Realty Group has been the proven leader in the South Boston Real Estate market. Honesty, Integrity & Professionalism makes Seaport Realty Group stand out from the rest. Although specializing in South Boston Real Estate, our agents also have an in-depth knowledge of Metropolitan Boston, Dorchester, Quincy, Milton, Braintree, Canton, Brookline, Cambridge, Somerville and the surrounding areas. Our agents cover the entire state of Massachusetts so we can assist you in wherever you are looking to buy or sell. With over 893 properties sold in Massachusetts and totaling over $344,055,976 since May of 2002 (source MLS/Updated 11/17/14), Seaport Realty Group is a proven leader in both South Boston Real Estate and Massachusetts Real Estate. 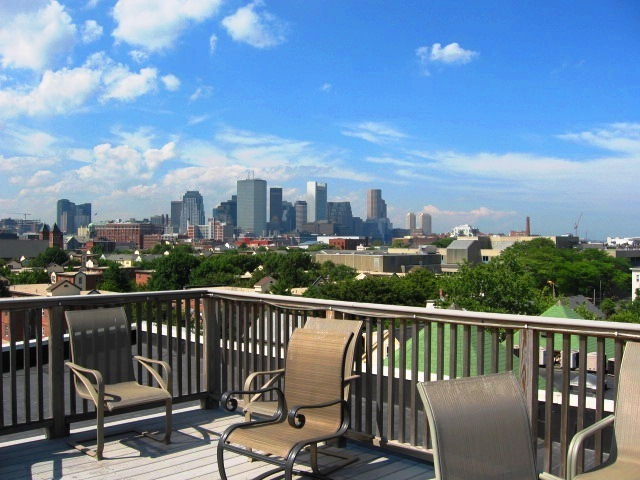 Seaport Realty Group – specialists in South Boston Real Estate. Stop in anytime and acquaint yourself with our South Boston real estate team offering 50+ years of experience in residential, development, commercial real estate sales and rental properties.